WFFC announced its 2017 members to the board of directors in Chicago, Cincinnati and New Jersey chapters. Top left- Marissa Piazza Pasky, Karen Van Kampen and Kelli Heinz. Middle left- Cheryl Udzielak, Mary Maile, Christa Gibson and Dafne Diez de Medina. Bottom left- Marilynn Kelly, Kristine Watson and Jane Pinda. Photo courtesy of WFFC. Chicago officers: Dafne Diez de Medina, president; Mary Maile, vice president; Kelli Heinz, treasurer and Marissa Piazza Pasky, secretary. The board members: Christa Gibson, Marilynn Kelly, Jane Pinda Cheryl Udzielak, Karen Van Kampen and Kristine Watson. Cincinnati officers: Ashley E. Miller, president; Sarah Forbis, vice president; Lisa Sanders, treasurer and Katherine Miller, secretary. 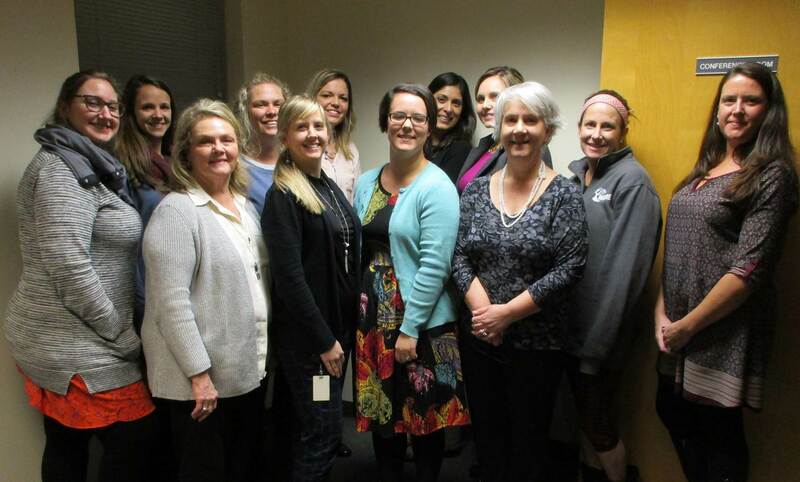 The board members: Amy Ashcraft, Erica Boyd, Becca Bush, Samantha Caudill, Karen DeWitt, Janine Gage, Melissa Harman, Kelly Moore-Cole, Karla Morrow and Lew Weeks. New Jersey officers: Amy Marks-Mcgee, president; Erica Lemond McDonnell, vice president; Patricia Halle, treasurer and Jessica Reichert Weber, secretary. 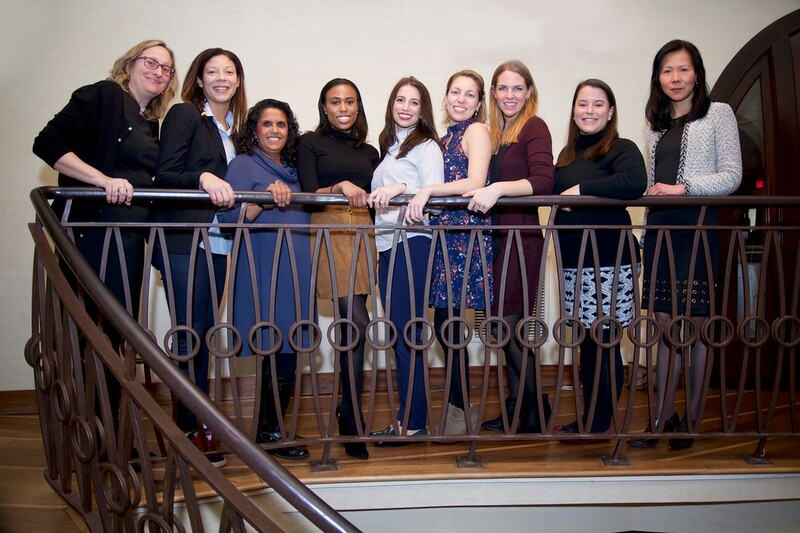 The board members: Gillian Bleimann, Christina Christie, Paige Crist, Joan Huang, Cathianne Leonardi, Jeanine Pedersen, Alpa Roman, Joy Wilson, Marie Worsham and Marie Wright.